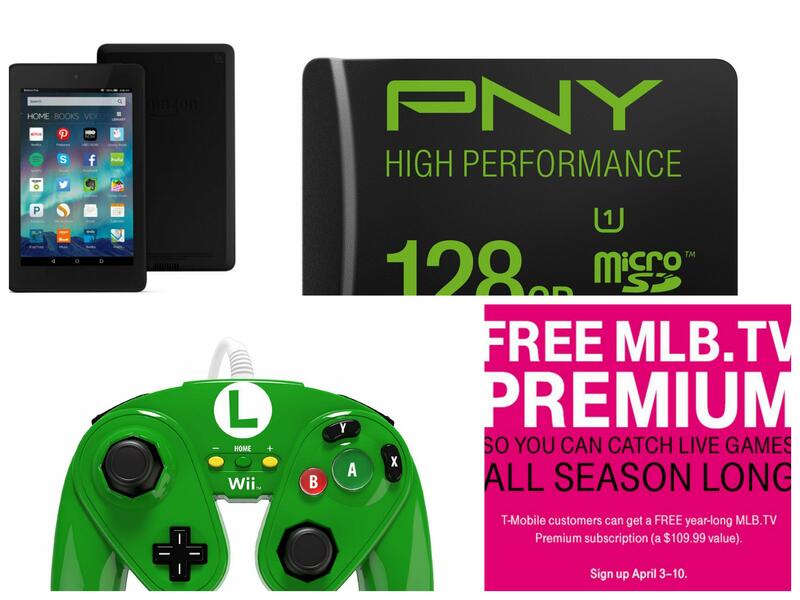 You are at:Home»BUZZ»Sunday Deals: Free 1 Year MLB.TV and more! Hope you survived April Fool’s Day! Here we are again with #SundayDeals! Who doesn’t love free? 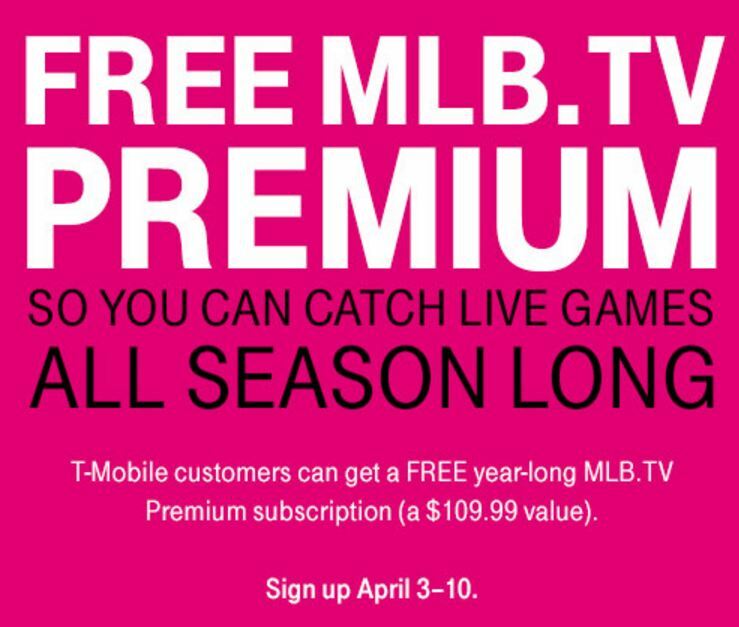 If you love baseball and you have a T-Mobile Simple Choice plan, redeem this offer by using your T-Mobile device on T-Mobile network (not Wi-Fi) from April 3–10, and sign up at MLB.com/T-Mobile. Once you’re signed up, you can use the MLB.TV account normally and use all supporting devices! Sign up for free MLB TV! Controllers for gaming consoles are quite pricey, but not this one. You can get the PDP Wired Fight Pad for just $14.99. 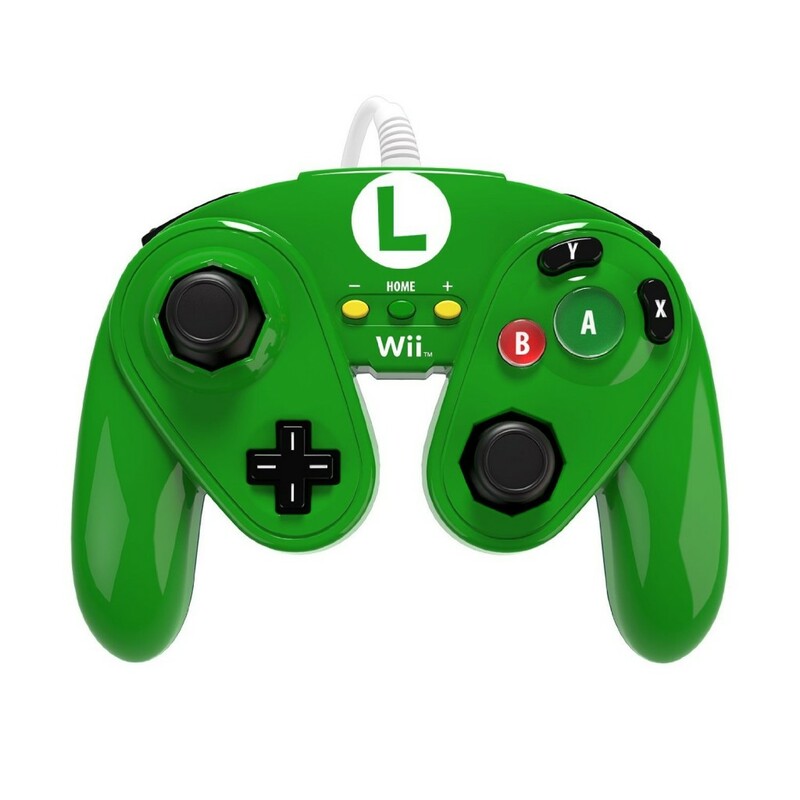 This controller comes in different variations and is compatible with both Wii and Wii U. This is a wired controller, which could be a plus if you’re tired of buying or charging batteries! Get your PDP Fight Pad! Yes, microSD cards are still relevant – thanks to the latest Android flagship (Samsung) that still support up to a 200GB microSD card. 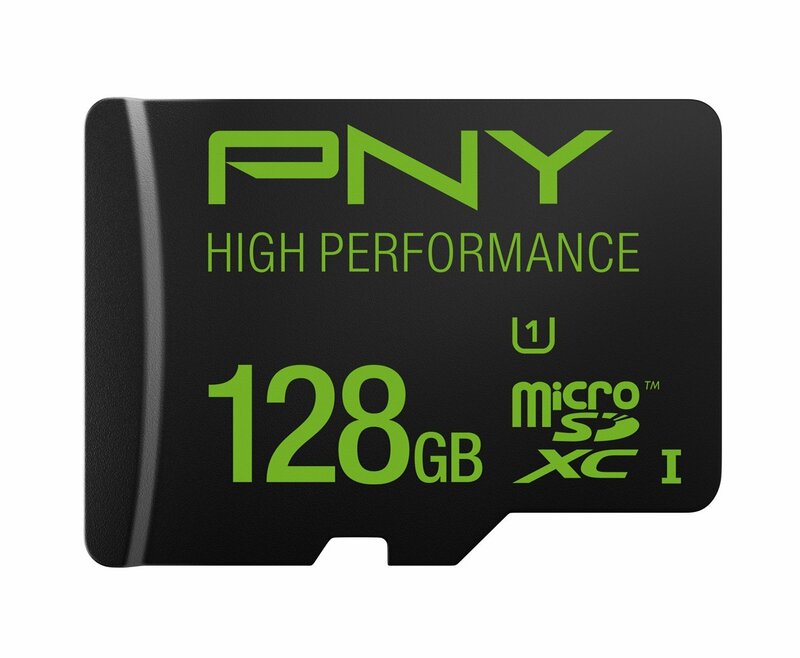 The PNY 128GB microSDXC card (try saying that 5 times fast) is on sale for $29.99, with free shipping for Amazon Prime members. If you’re not a prime member, there is still a free 30 day trial! This handheld tablet is currently on sale for $69.99, $30 off the normal price of $99.99. While it is smaller than its cheaper cousin the Amazon Fire (7″ tablet, retails for $49.99), this smaller package nets you HD resolution tablet (252 ppi / 1280 x 800), a faster processor (Quad-core up to 1.5 GHz), better battery life (up to 8 hours) and better speakers (with Dolby audio) and you get your choice of 5 colors: Black, Magenta, White, Citron, Cobalt. If you’re looking to save even more money and don’t mind a refurbished model, Amazon Warehouse has certain colors for around $60! 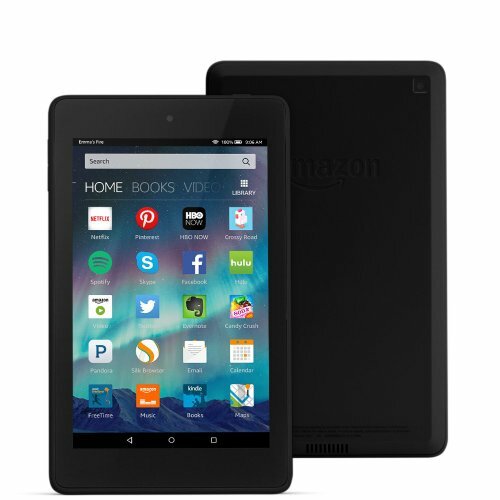 Get your Fire HD 6! What do you think of #SundayDeals? Tweet us @AsianGeekSquad!